When famous superhero Blackjack the Bold is kidnapped by an evil sorcerer, it’s up to his assistant Inky to step up and save the day! Little does he know that he’ll also have to contend with Ninja Koalas, dark caves, secret weapons, and an abducted princess who’s considerably braver than he is. 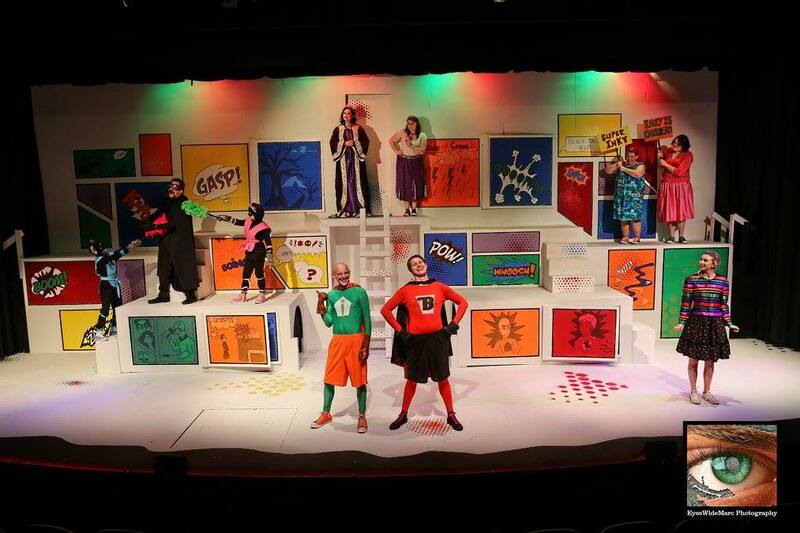 Colorful characters, witty humor, and an upbeat catchy score make Super Sidekick: The Musical a treat for young audiences, and an engaging project for thespians of all ages. 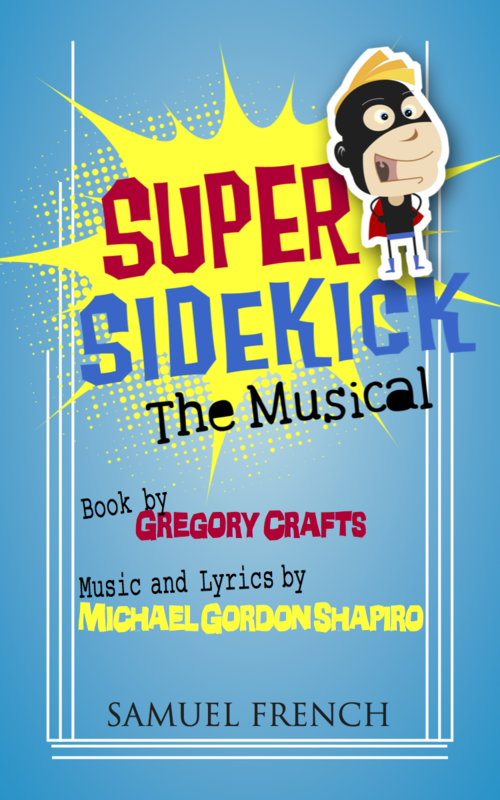 After its 2012 Off Broadway production, the show was published Samuel French and enjoys productions around the country. For licensing inquiries, see the show’s page at Samuel French. 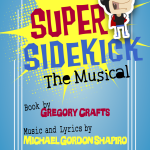 I wrote music and lyrics to accompany Greg Crafts’ warm and witty book. Given that the target audience was five to eleven year olds, I wanted the music to be accessible, melodic, and not too fatiguing on the attention span. (If you’ve ever seen a five-year-old try to sit through a theater performance, you’ll understand that last point!) On the other hand, we also wanted the score to emphasize the sense of epic adventure and high stakes. The end result is a mixture of upbeat acoustic pop and something akin to a romantic opera or action movie score from the golden age of Hollywood. Lyrically I stuck to simple themes with easy to follow central ideas. You can discern that from song names (“It’s Hard To Be Evil” or “The Final Encounter”). I made a few concessions to the adults that would be invariably accompanying their young theatergoing charges, throwing in some more advanced vocabulary words. But as I’ve been told, it’s not the worst thing in the world to make a child grab a dictionary!